As a self-proclaimed travel junkie, I sway a bit to the foodie side as well. And, bearing that in mind, it would not be quite fair if I didn’t share this delicious deal with you knowing that National Cheesecake Day is coming up rather quickly on July 30th. The Cheesecake Factory is offering up ANY SLICE HALF PRICE on July 30th and 31st for dine-in guests to celebrate the sweetness of their namesake. The deal is good for everyone at your table (none to go), only one slice per guest and each guest must be present. Fair enough I’d say! Also, making it’s debut on National Cheesecake Day, The Cheesecake Factory presents Lemon Meringue Cheesecake! 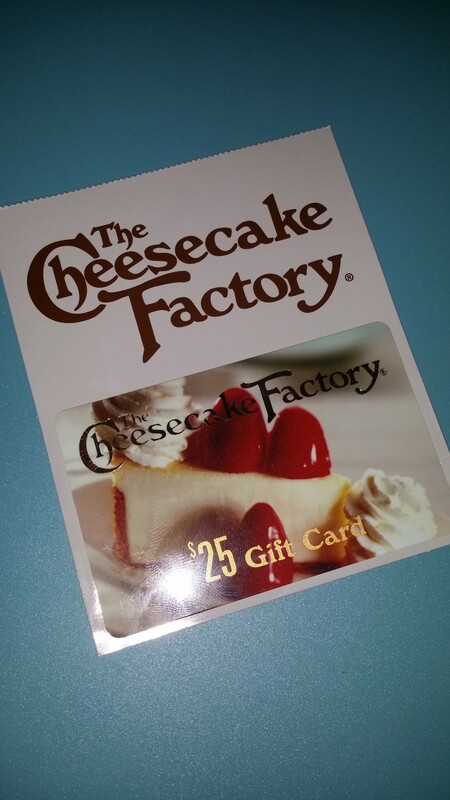 I don’t know about your family, but this could be a great night out for desserts at my house, especially with a looming gift card in my husband’s possession. *Valid in US & Puerto Rico restaurants only.